I am very excited to be able to offer quality childcare to the Powdersville, Easley, and Greenville areas. With 20+ years experience in both the classroom and administration, my goal is to meet every child's educational, social, emotional, physical and spiritual needs. My husband, Dale, and I have been married 30 years and have 2 daughters, Morgan and Emily, and a son in law, Geoff. We are excited to have them partner with us in this Great Adventure! In my spare time, I enjoy reading, spending time with my family, and going to the beach. Cathy is our Assistant Director, and we are very excited to have her on our team. She comes to us with over 20 years experience and a degree in Early Education. Her and her husband, Steve, have been married for more than 20 years. They have 2 sons, Hunter and Seth. Cathy also has a grandson named Grayson. 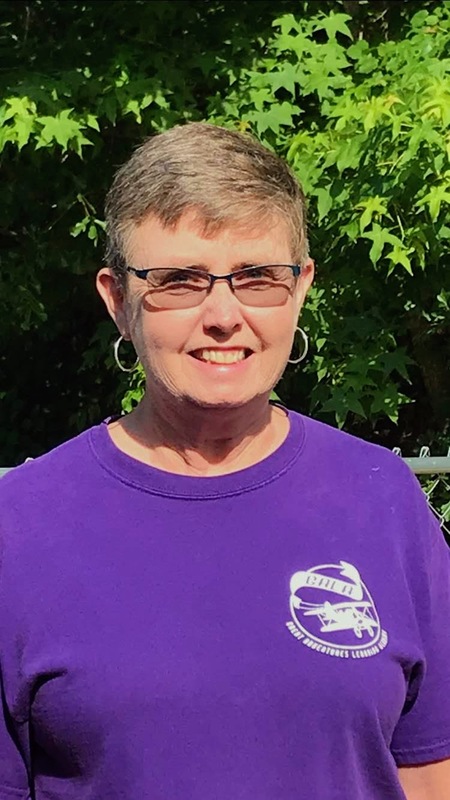 In her spare time, Cathy enjoys fishing, and mountain drives. 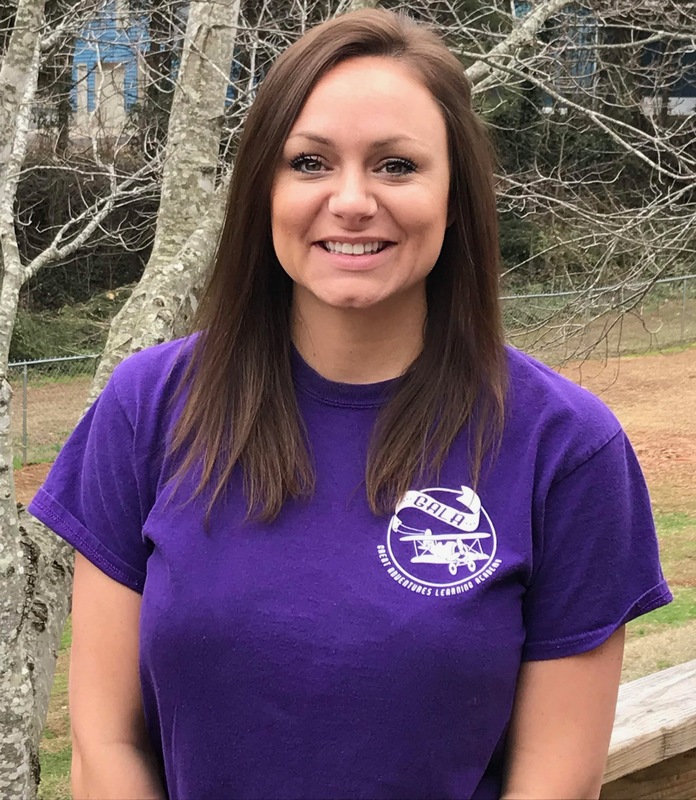 "I am excited to be working with the children at Great Adventures Learning Academy because I enjoy the excitement young kids have for learning. A child's laughter is the sweetest sound around. I enjoy working with children to help them reach their milestones. Great Adventures learning academy has the best interest and safety of the children in mind with every aspect of the program." Emily is our Office Manager, and helps to make sure we run effectively. 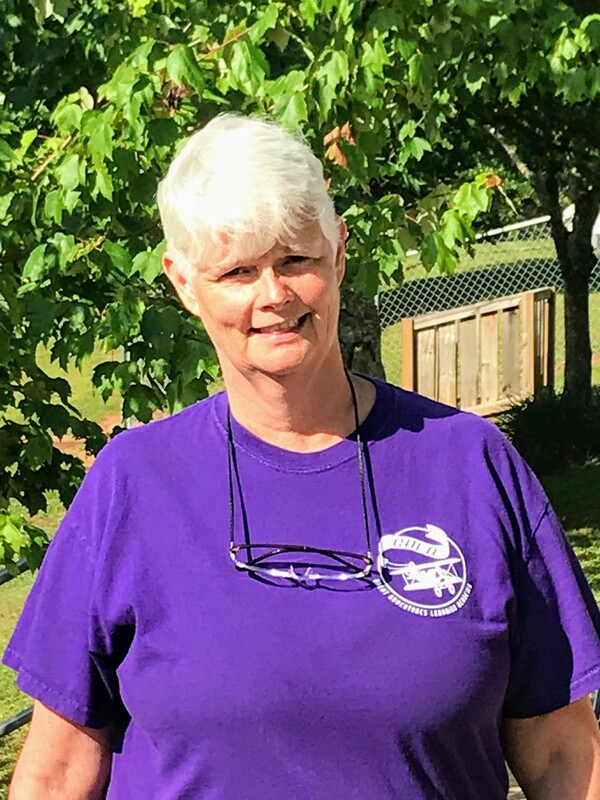 After growing up in Powdersville, she earned a Bachelors degree from Clemson University and a Masters degree from The University of Florida. In her spare time, Emily enjoys working on her many home-renovation projects and playing with her dog, Gaines. Kayla is an asset to the Explorers' classroom because of her calm and nurturing spirit. She has a unique ability to determine what her explorers need. When Kayla is not with us, she enjoys reading a book and spending time with her family, especially her two sons. 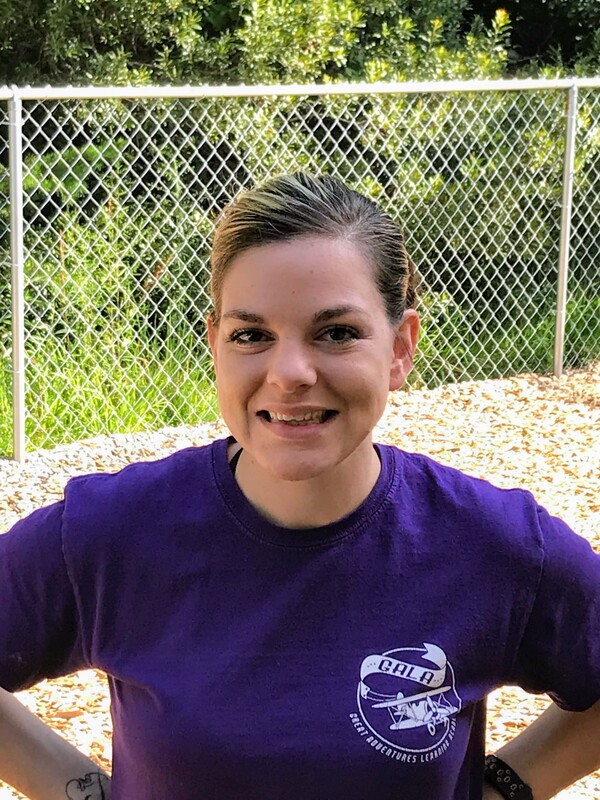 "I am excited to be working with the children at Great Adventures Learning Academy because I love watching them grow daily and seeing the milestones they reach." Makayla is one of our wonderful Explorers' teachers. Her bubbly personality and sweet spirit is perfect for our team. She makes sure each child is having fun! 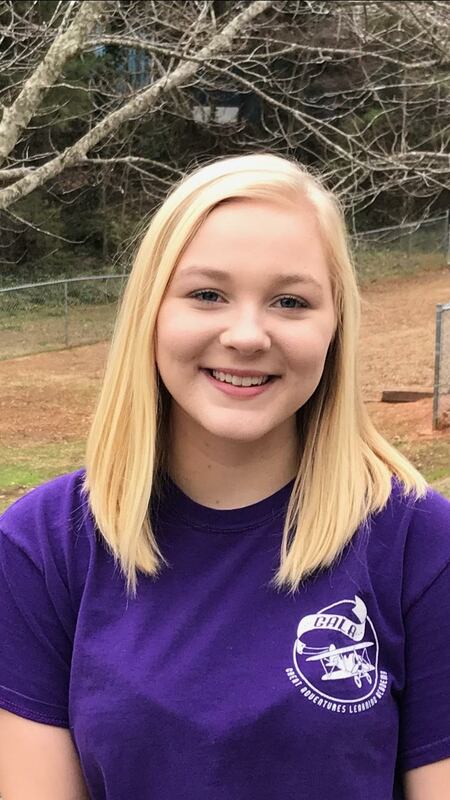 Makayla grew up in Easley, South Carolina. 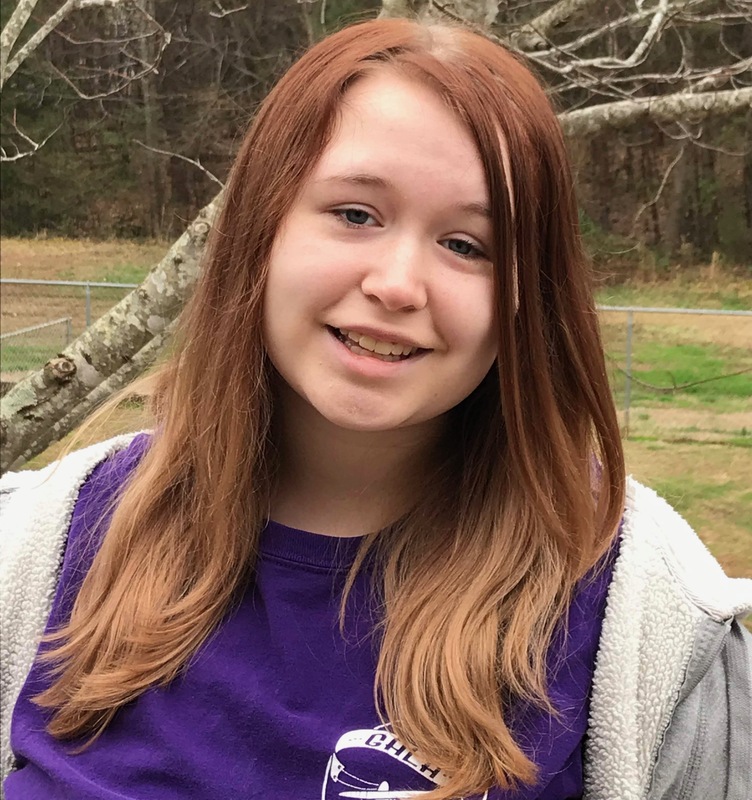 In her spare time, Makayla enjoys spending time with her family, shopping, and kayaking at the lake. 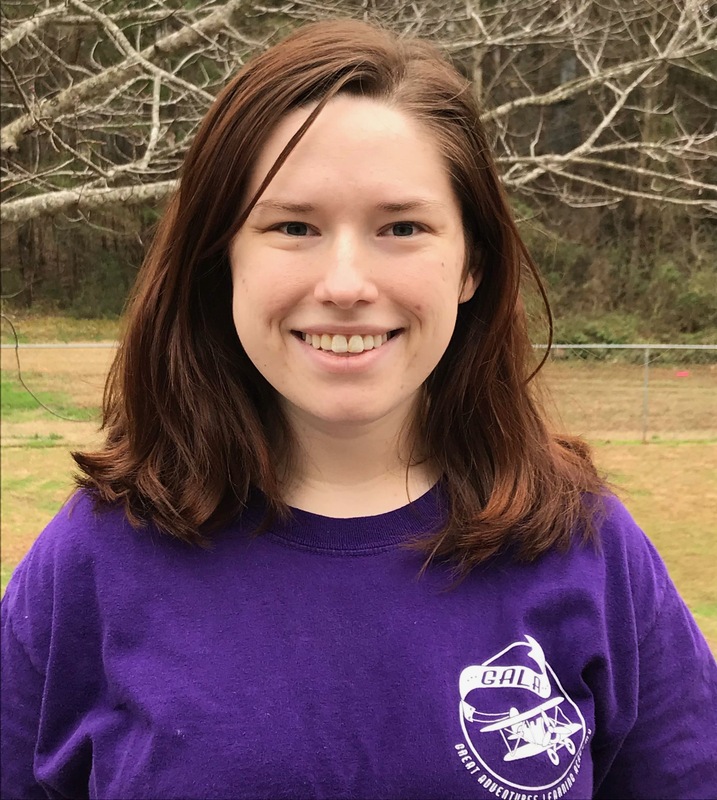 "I am excited to be working with the children at Great Adventures Learning Academy because I am able to watch each child grow and learn all those new things." Sara is a perfect fit for her Explorers classroom! She is loving and nurturing. She has a gentle heart and a special passion for these Adventurers. When she is not with us, Sara enjoys drawing, reading, and spending time with her friends and family. "I am excited to be working with the children at Great Adventures Learning Academy because I have always loved work with babies. 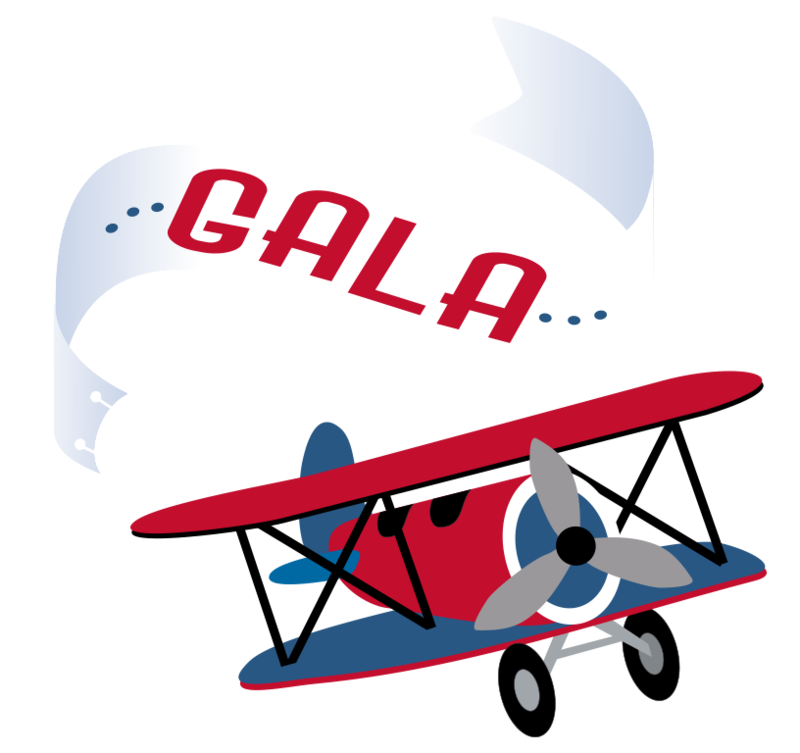 I have grown to love the children and babies at GALA. I love to watch them grow and learn." Dana has been caring for children for over 10 years both as a nanny and in formal child care settings. She is passionate about sharing her love with children! Dana's patience and sweet spirit add to her classroom. Dana and her husband have been married for over 30 years. They have 2 children, Ben and Taylor. "I am excited to be working with the children at Great Adventures Learning Academy because I love children, their hugs and kisses in particular! It is wonderful to be a part of their lives, and to watch them grow and change is amazing. Thank you for sharing your children with us!" Cheala is one of our great Pathfinders' teachers! She comes to us from Steger, Illinois. Cheala is a perfect fit for the Pathfinders because she is fun, playful, and engaging! In her spare time, Cheala enjoys spending time with her son, Kayden. They like to explore nature-especially waterfalls! "I am excited to be working with the children at Great Adventures Learning Academy because I love to watch them grow and learn. Each day is a new adventure-it is never boring!" Reba is one of our fabulous Aviators' teachers. She has several years of experience that makes her an asset to the Great Adventures Learning Academy team. She has worked with many age-groups, but has a special heart for 2-year olds. Reba and her husband, Justin, have two children named Brayden and Owen. She enjoys spending time together as a family. 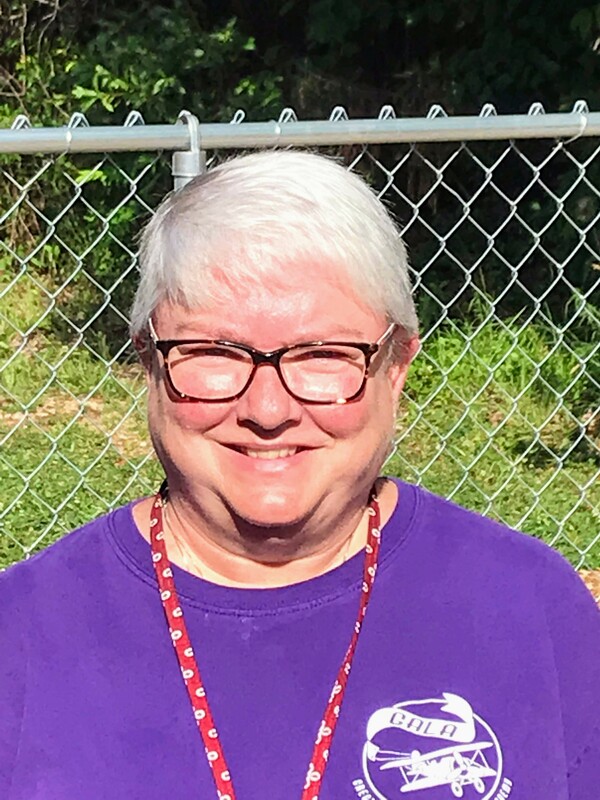 "I am excited to be working with the children at Great Adventures Learning Academy because the joy and excitement that a child has when they learn something new is priceless." Karen's sweet and compassionate personality makes her a great fit for the Aviators' classroom! She comes to Great Adventures Learning Academy from New York. In her spare time, Karen likes to figure skate, do yoga, and go to the beach. 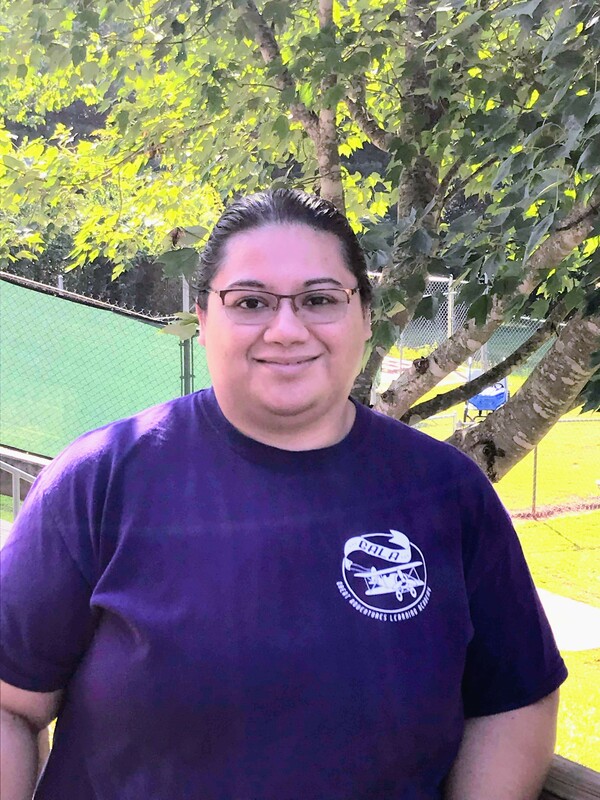 "I am excited to be working with the children at Great Adventures Learning Academy because I love playing and caring for children." 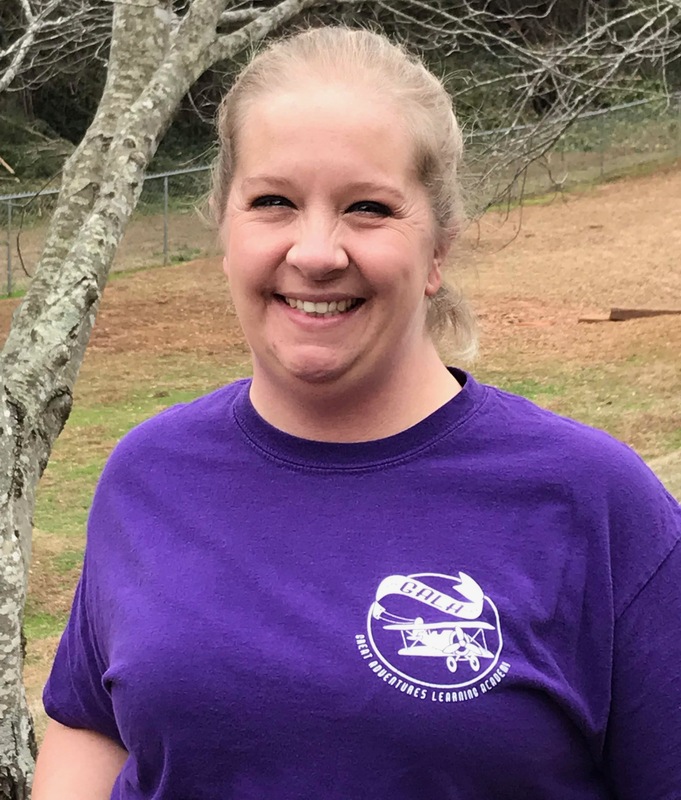 Meredith is one of our great Aviators' teachers, and she uses her big heart in her classroom every day! She is always full of fun and is great at loving on the children. Meredith enjoys raising and caring for the animals on her parents' farm including goats, chickens, dogs, a cat, horse and donkey. She also likes to spend time working in her garden. "I am excited to be working with the children at Great Adventures Learning Academy because I love working with the children. They are little sponges soaking up everything they can, and they all have such different personalities. They want to learn everything. They are a true joy to be with. I am blessed to be given the opportunity to work in such a joy-filled environment." Ashton makes a great Aviators' teacher because of her abundance of energy and happy personality! She loves to have fun with our Aviators and nurtures each child in a special way. When Ashton is not with us, she likes to spending time painting, reading, and shopping. She also enjoys spending time with her husband and their dog, Pluto. 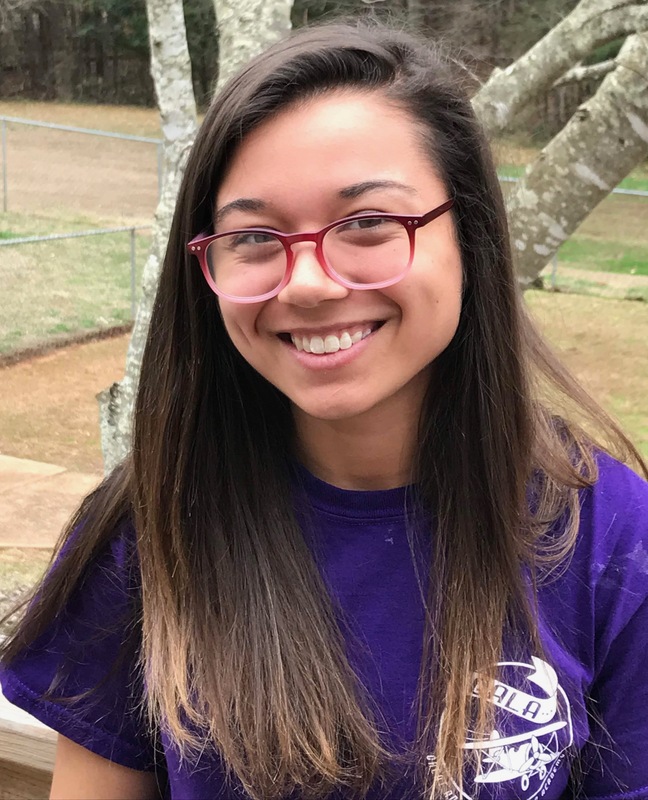 "I am excited to be working with the children at Great Adventures Learning Academy because working with children is my passion, and when I get to work in a positive, Christian environment like GALA, it makes my job so much easier!" Tiffany is one of our wonderful Navigators' teachers! We love her in this classroom because she is playful and energetic. She can certainly keep up with this group! She is a sweet asset to our team. 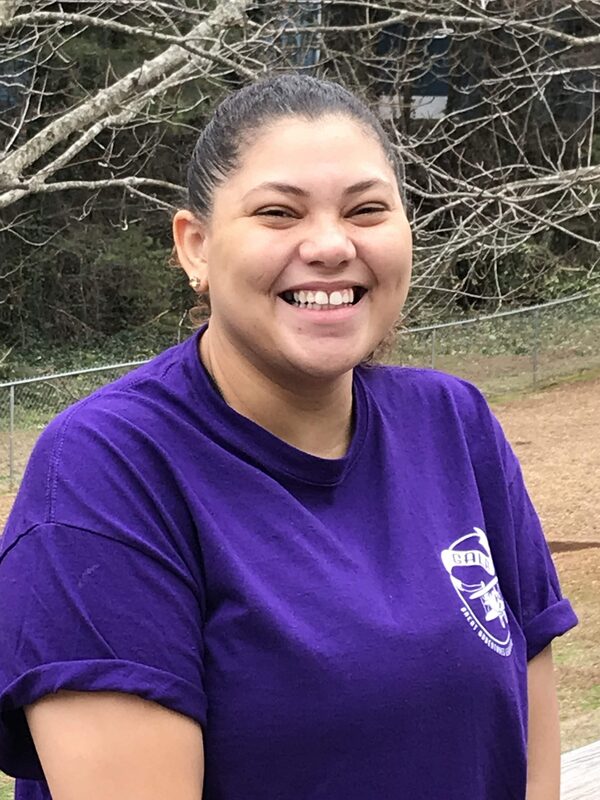 Tiffany's love for children extends beyond her time with us, as she enjoys playing with her 5 nieces and nephew in her free time. She also enjoys spending time with her cat, Teddy. 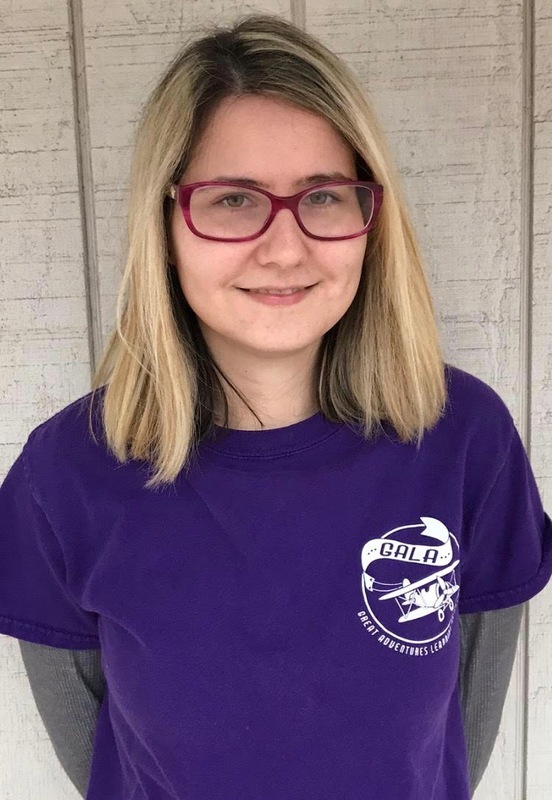 "I am excited to be working with the children at Great Adventures Learning Academy because I want to help them expand their minds both academically and emotionally." Tia makes a great Navigators' teacher because of her calm and caring personality. She provides a quiet spirit to this boisterous group! In her spare time, Tia enjoys spoiling her two dogs, Bella and Tinsel. She also likes to read and spend time with her friends. 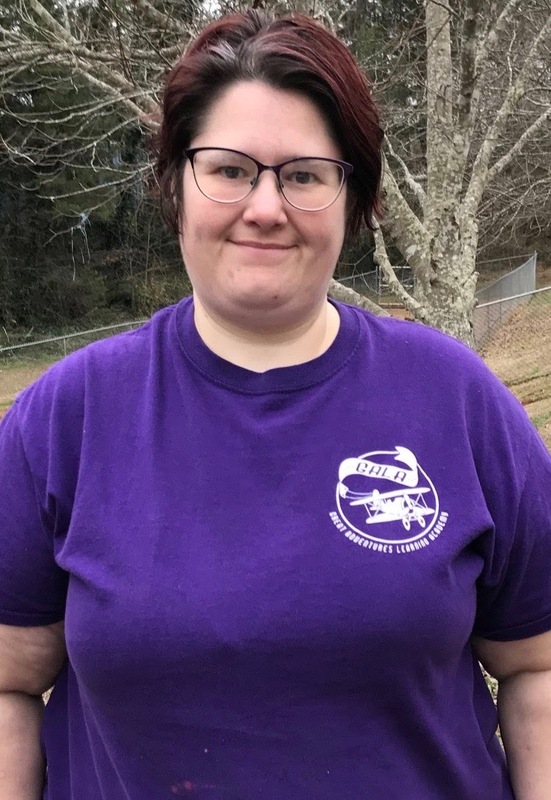 "I am excited to be working with the children at Great Adventures Learning Academy because I love watching the children grow and the ways they make use of their imaginations. It's something new every day!" Amanda is an asset to the Navigators' classroom because of her natural ability to teach. She is sweet and nurturing, while ensuring that each child is given what he or she needs to be successful. When she is not with us, Amanda enjoys spending time with her husband, 3 children, and 3 dogs. They especially like to ride four-wheelers together. Amanda also likes to run track and cheer. "I am excited to be working with the children at Great Adventures Learning Academy because it's a privilege and blessing to be able to influence the lives of young children. I look forward to their sweet smiles and joyful spirits every day." Cindy joins the Great Adventures Learning Academy staff with experience working in public and private schools. She has a degree from Bob Jones University, which makes her an asset to our team. Cindy's experience and passion for teaching prepares our Trailblazers for kindergarten and beyond! Cindy has six children and seven grandchildren. In her spare time, she likes to crochet. 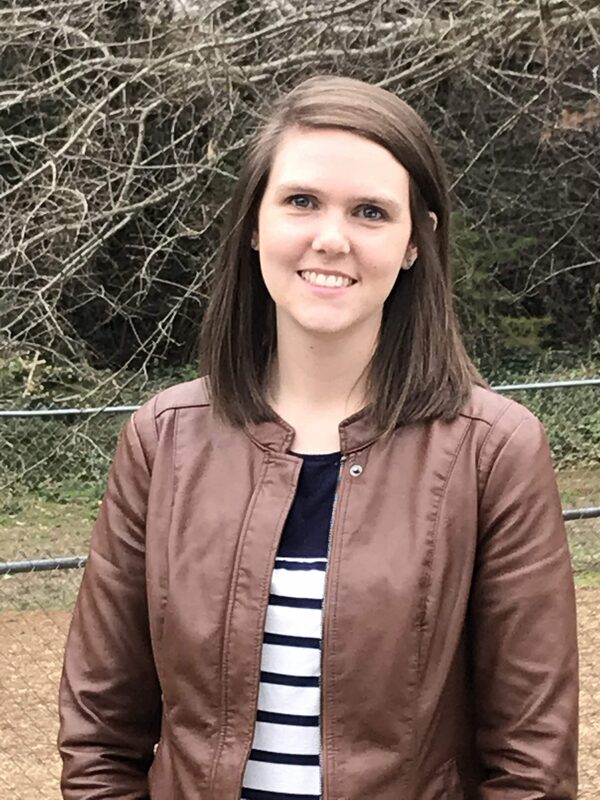 "I am excited to be working with the children at Great Adventures Learning Academy because it's important to not only teach 'ABCs and 123s' but also teach them the love of Jesus." Teena comes to Great Adventures Learning Academy with years of experience working with children. She loves children, and is especially good at connecting to our Trailblazers. In her spare time, Teena enjoys spending every moment with her twin boys. They like to cook, travel, hike, and go to the beach.
" I am excited to be working with the children at Great Adventures Learning Academy because children are a priceless gift from God, and watching them grow and learn is a blessing." Kayla is especially fun and engaging, which makes her a great fit for any of our classrooms! She can work with any age group, and she is a wonderful team member! When Kayla is not with us, she enjoys exploring new places, especially outdoors. She also likes to play video games, read, and spend time with her dog, Jaxson. 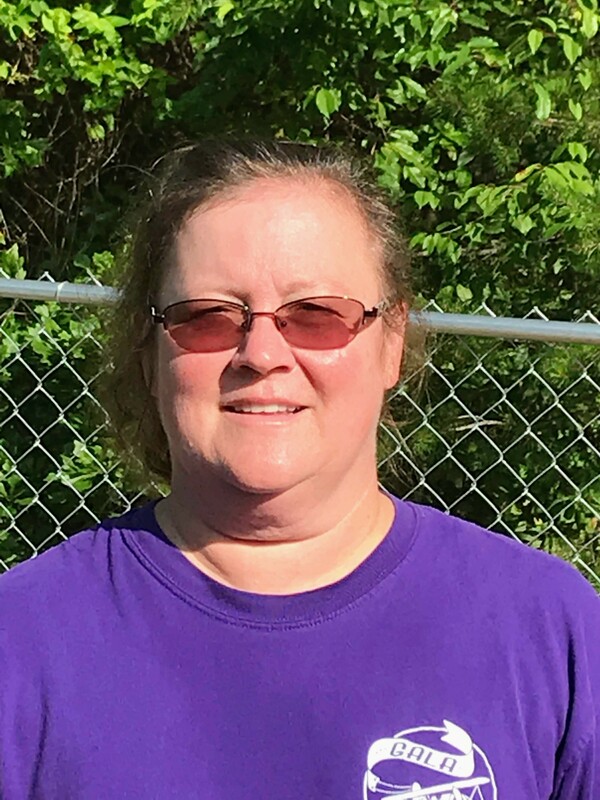 "I am excited to be working with the children at Great Adventures Learning Academy because I love spending time with children and watching them grow mentally and spiritually." Griselda, or "Mrs. G," is not only great in our kitchen, but also teaches Spanish to our older Adventurers. She has been caring for children for a number of years and brings a variety of assets to our team. Mrs. G and her husband have been married since 1997 and have three daughters. She enjoys reading and going to the beach. 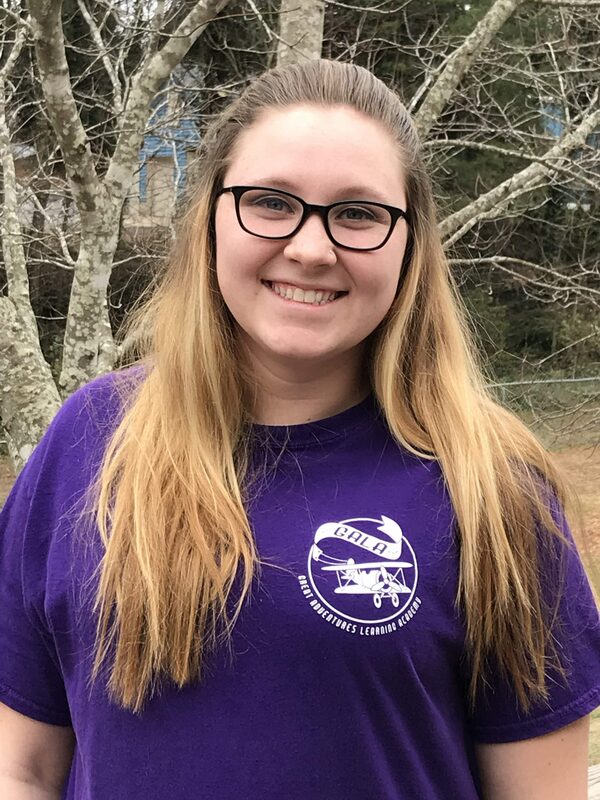 "I am excited to be working with the children at Great Adventures Learning Academy because I love to work with kids and see how they grow and learn."